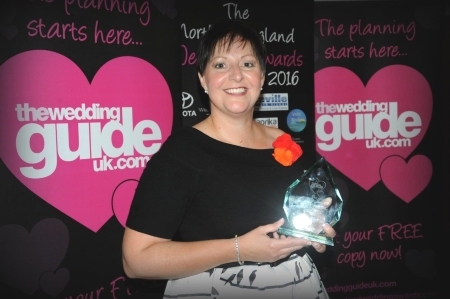 I first came across Debbie Gillespie when judging the North of England wedding awards. Her customers absolutely rave about her and her fabulous cakes (if you have never tried her chocolate cake you have never lived according to one bride). So I’m delighted that Debbie has agreed to share her business story. 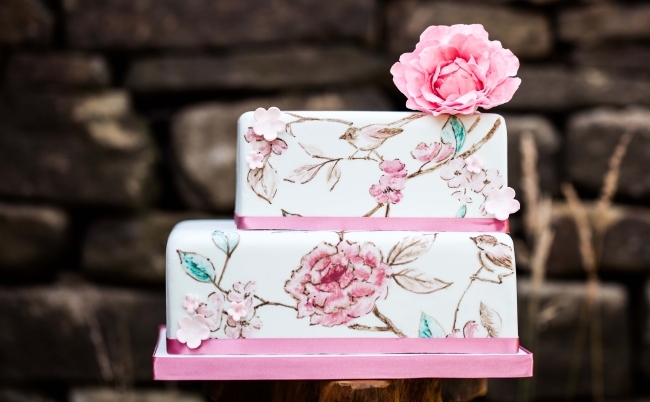 She tells us how she started (making the cake for her own wedding) and how she has built her business gradually over the years to become the award winner she is today. 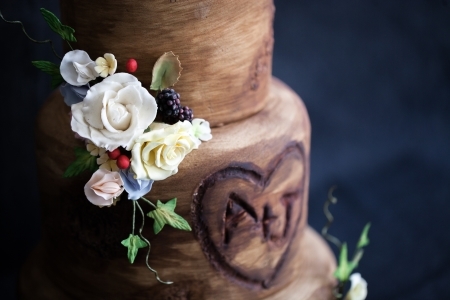 I make bespoke wedding and celebration cakes, with an emphasis on either fabulous florals or fun and funky but always with the customer as the main inspiration. 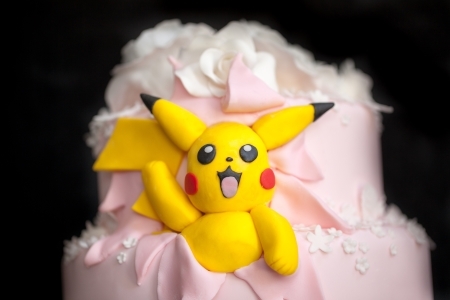 My first wedding cake was my own in 2005. Although it was a very simple design, I found the process renewed the love of art and creativity that I had had as a child, whilst at the same time producing something beautiful and tasty for someone else to enjoy. 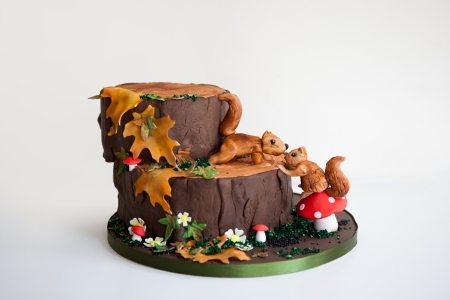 The arrival of two children meant that cakes became more elaborate and soon I was being approached by family and friends to make cakes for them. The business initially started as a part-time venture in May 2013 whilst I continued my job as an NHS physio. However, in November 2014 I “retired” from physiotherapy to pursue the business on a full-time basis. Why did you choose this particular business? My love of art is very traditional – I like a picture to look like what it is supposed to. With cake decorating I can take this one stage further and make something unexpectedly beautiful and life-like e.g.flowers, Lego, animals etc, out of sugar and the best bit is that you can eat it afterwards. Thankfully, no two days are the same. The beginning of the week usually consists of answering queries, planning social media campaigns for the week ahead, and checking supplies for coming weeks. Then the creative side starts with making flowers which can take many hours and need lots of drying time. All cakes are baked fresh to order, never frozen, so baking usually takes place mid-week to ensure maximum freshness. Then comes icing, stacking and completing each design. 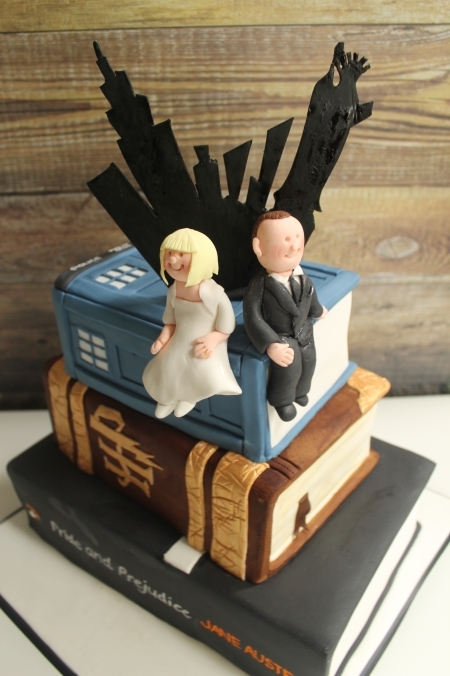 As the only employee of the business, I have a capacity of only 2 weddings per week to ensure that each cake is given maximum love and attention. Unfortunately, I am a massive perfectionist and have spent many a midnight dusting flowers and making models so that the customer gets the perfect cake that they deserve. The majority of my customers have found me either by customer recommendations, on local Google searches or have met me at various wedding fairs. 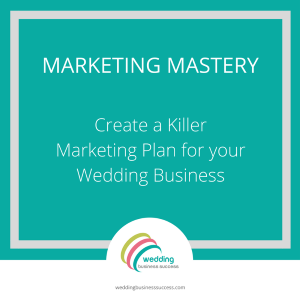 I think within the wedding industry, a lot of business is done with the person rather than just the product, so I think it is important to get out and chat to people and show that I am interested in their day. That is why I offer a purely bespoke service, not just a ‘pick out of a catalogue’ service. Over the last couple of years, I have made some fantastic and unique designs and watched as customers got excited about what I produced. Being a finalist in the North of England Wedding Awards for the last two years has been fabulous and this year I managed to scoop the award. It is especially meaningful as the results are purely judged on feedback from clients and is in recognition of outstanding excellence in customer service. Reading the feedback has had me in tears, knowing that something I love to do has meant so much to someone else. Touch wood, there has never been any disasters to date (although that will probably now all change!). Deliveries are always stressful as cake does not like movement and they have become particular more so as designs get more intricate and elaborate. I have learned to be prepared, make extra flowers just in case and drive like a snail! Be true to your beliefs and what you want to achieve. The first few years were spent chasing any lead, offering significant discounts and trying to appeal to everyone. I have now realised that I have something different to offer and don’t want to do the same as everyone else, and that out there are couples that will love my design approach as much as I do. I have learned to embrace and push forward my inner quirkiness! 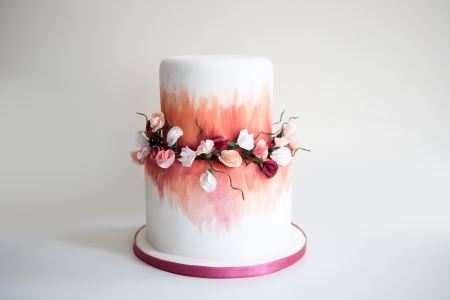 Unfortunately, there is a fierce amount of competition in the cake decorating world, especially from hobby bakers who can undermine professional bakers on prices. The temptation would be to lower prices and sacrifice quality but this does nothing for the integrity of the profession as a whole. The challenge is to remain strong in my design ideals, maintain the quality and skill and find the right platforms to showcase them. Don’t try to conquer the world; start in your own little patch. You will only get frustrated if you pitch yourself against seemingly established companies who have unlimited marketing budgets and armies of staff or who boast about full order books. As long as you offer a great product and service and you have a love and passion for what you do, you will be a success! Thank you so much for the feature. I think I need to push the quirkiness even more – I sound positively sane!